Reach your destination on time with the most venerable Connecticut limo airport transportation services. Alphalimo group is one of the leading group provides limousine airport transportation services at highly economical prices. We are deeply committed to superlative car service to airport so that you will never miss the purpose to what you are coming. 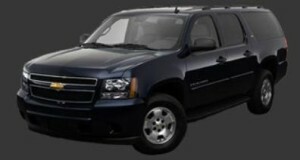 We offer hourly car services to the airport in the Northeastern region of the United States. Our experienced chauffeurs guide you throughout your journey and help to manage your luggage at the airport. They reach at least 30 minutes before your flight lands on the runway so that you will not to wait for a single minute at the airport. Enjoy the ride with great comfort and huge luxury because we deliver extreme quality with our CT limo services. Gain the tremendous benefits and attain the prolific experience from your journey. 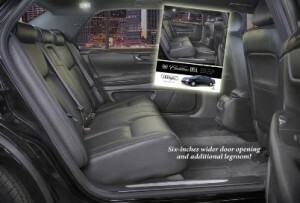 We provide the superior quality in our limo car services and drop your safe at the appropriate time. Book the limousine now and get ready for the fantastic experience with jewel facilities. Trust on our highly reliable Limo services and get the amazing traveling experience with huge comfort. You can contact us for the limo booking and other queries regarding to the car services.